Cessnock Racecourse will once again host the famous Jungle Juice Cup tomorrow (Friday 12 October). 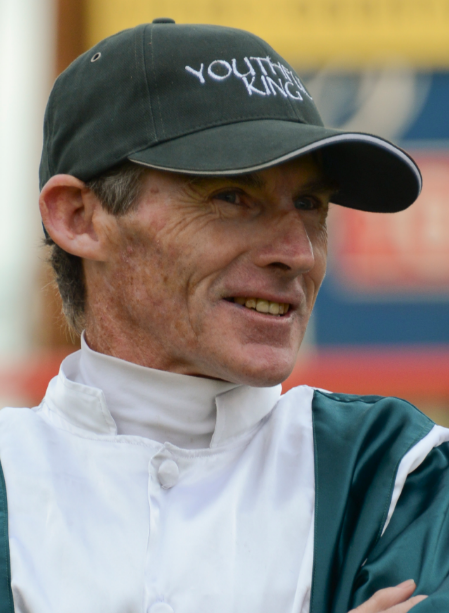 Australian Hall of Famer Robert Thompson has dominated Cessnock’s flagship race and will again make another assault on his hometown feature. Since 1981 the Jungle Juice Cup had been held in early July, however, in 2017 the Cup was transferred to a Friday in October. Thompson has ridden 11 Jungle Juice Cup winners with Top Hat Joe (1982), Action Time (1985), Barzoon (1986), Justifiably Proud (1988), Desalante (1989) Mighty Rimu (1993), Beaucastel (1994), General Sniper (2012) and Youthful King (2013, 2014 and 2015). Newcastle Jockey Club is hoping that the attendance will be boosted by visitor’s flocking to the nearby Pokolbin Vineyards for the weekend along with families enjoying the school holiday break. Patrons are invited to bring along a picnic style lunch and enjoy a great day of country racing. There will also be food vans on course along with our café and bar facilities. Sponsored once again by Cessnock Leagues Club, the Jungle Juice Cup comes with prize money of $35,000 and is an open Handicap over 1350m. Friday 12 October is the day before The TAB Everest at Royal Randwick and will be Cessnock’s only race meeting in October. Book online now via this LINK to save before the day. Gates open at 12pm with the first race to jump at 1:15pm.